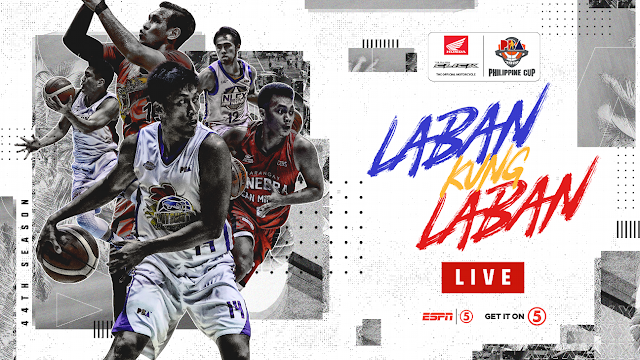 Watch the PBA Philippine Cup Elimination round between the NLEX Road Warriors and the Columbian Dyip Today, January 27, 2019 at the Smart Araneta Coliseum. Tip off at 4:30PM. The NLEX Road Warriors coming to this game with a record of 0W-3L and currently at 10th place in the standings, they were defeated by the TNT Katropa 80-85 last January 23rd. On the other hand, the Columbian Dyip has a record of 2W-1L and at the 3rd spot in the standings, they defaeted the NorthPort Batang Pier 110-100 last January 25th. NLEX 107 – Erram 23, Ighalo 19, Magat 14, Alas 13, Paniamogan 11, Galanza 9, Taulava 6, Tallo 5, Porter 4, Tiongson 3, Baguio 0, Fonacier 0, Soyud 0. Columbian 97 – Reyes 17, Perez 16, McCarthy 16, Celda 14, Escoto 10, Cahilig 7, Calvo 7, Faundo 5, Cabrera 2, Agovida 2, Corpuz 0, Tabi 0, Khobuntin 0, Camson 0. Quarters: 39-16; 68-42; 85-78; 107-97.